Note:- procession will be perform in the morning 09:00Am and in the evening 09:00Pm, in the mada streets. 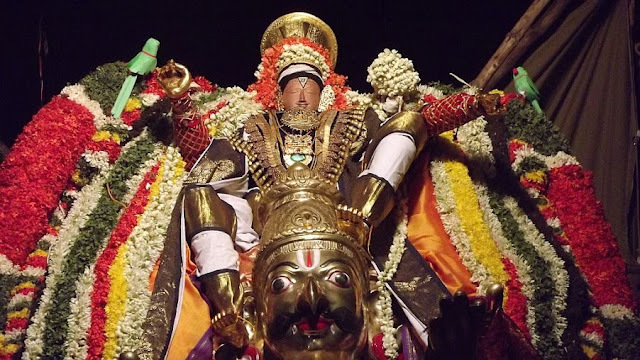 Pushpaka vahanam is special vahanam this year, and there is no Radhosthavam will not be there in second brahmotsavam. For further details contact our call center :- 0877-2277777,2233333.